Abattis Bioceuticals has signed a non-binding letter of intent with Canadian Artesian to produce cannabidiol (CBD)-infused mineral water. Credit: Steven Depolo via Flickr. Life sciences and biotechnology company Abattis Bioceuticals has signed a non-binding letter of intent with bottled mineral water company Canadian Artesian to produce cannabidiol (CBD)-infused mineral water. As part of the letter of intent, Abattis will provide Canadian Artesian with tetrahydrocannabinol (THC)- and pesticide-free CBD research and development services, nanoencapsulation and nanoemulsification assistance and analytical and regulatory experience. The deal will also provide Canadian Artesian access to Abattis’s distribution and marketing channels to aid the development, scalability and commercialisation of their joint CBD-infused water. The collaboration will allow Abattis to fully integrate its downstream solutions for the cannabis and hemp markets. Abattis president and CEO Rob Abenante said: “We are very excited about our new partnership with Canadian Artesian. 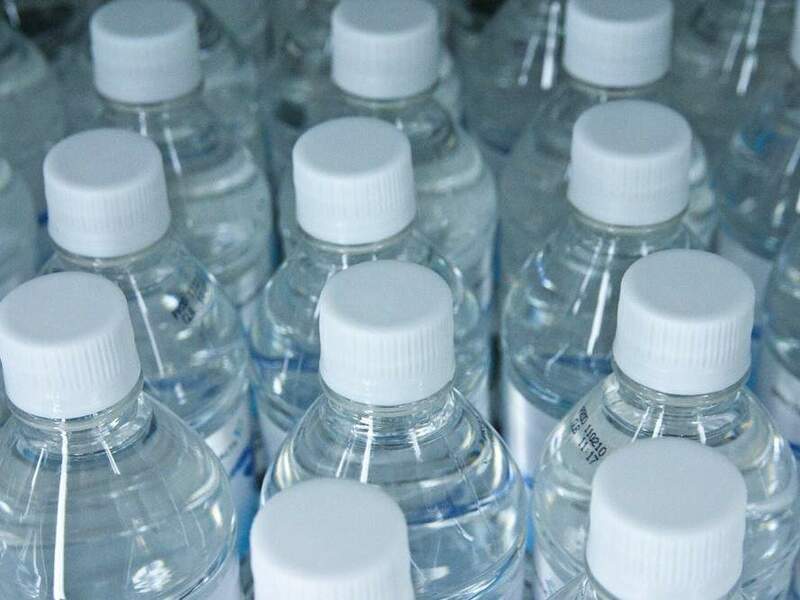 The bottled water market is expected to be approximately $280 billion by 2020 and we believe point of origin will be the key differentiator among big players. Canadian Artesian’s 7.8 pH mineral water is sourced from a 600-foot deep reservoir in Nelson, British Columbia and has been judged by the University of British Columbia to have a similar chemical profile to mineral water from Fiji. Abattis senior science advisor Dr David Galvez said: “The market for bottled mineral water is expected to maintain solid growth over the next five years.